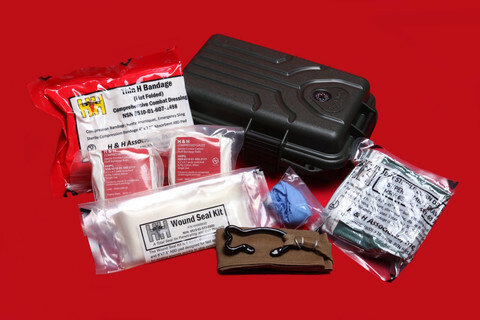 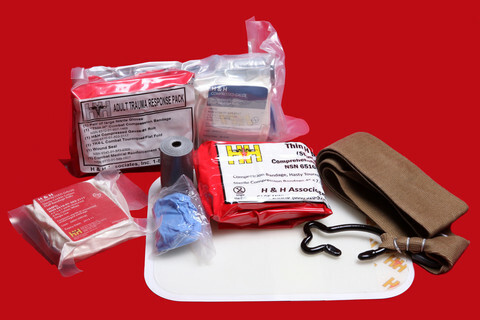 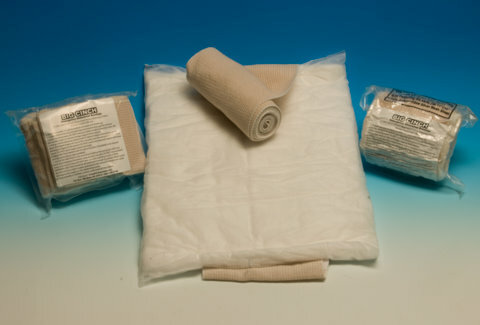 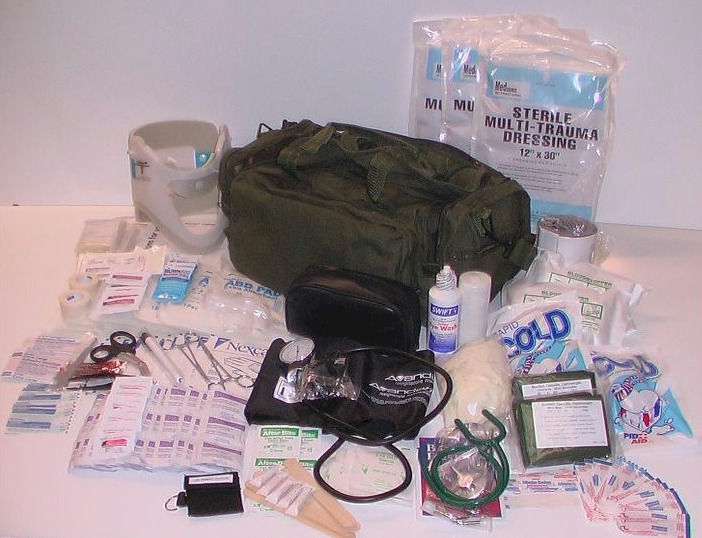 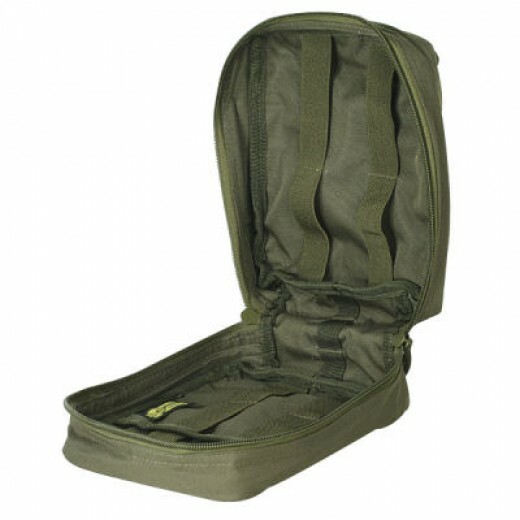 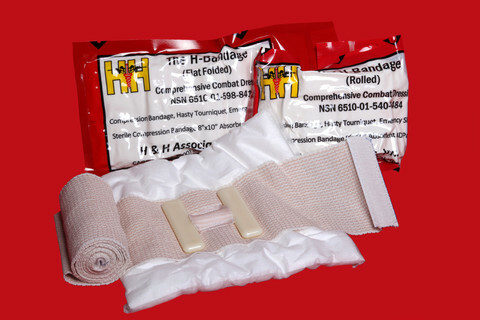 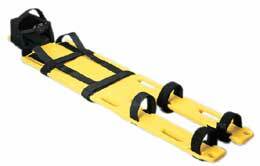 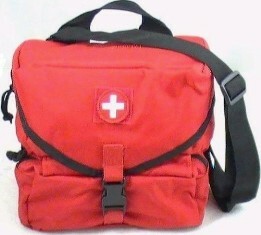 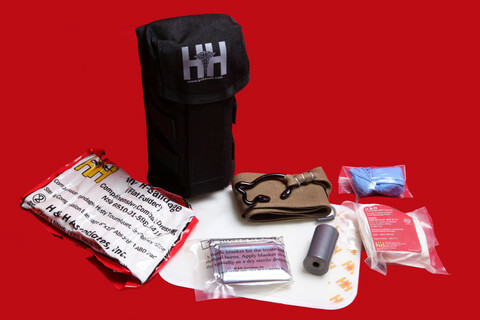 H and H Wound Care products feature the many emergency first aid bandages we offer. 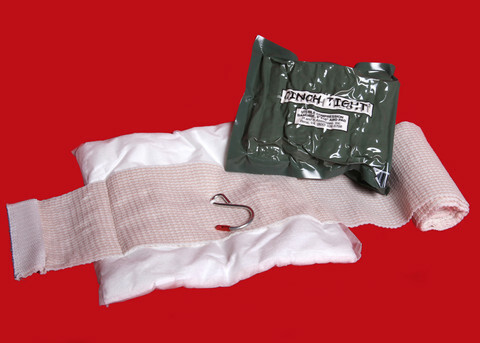 From emergency burn care to controlling moderate to heavy bleeding, our products are engineered to work fast and effectively. 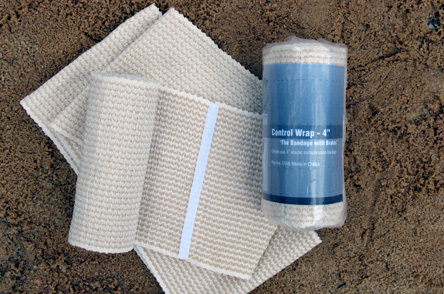 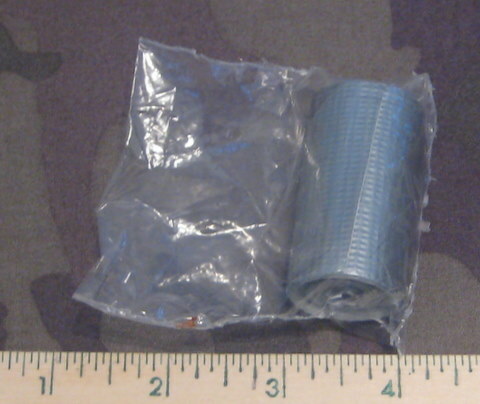 Click here for information about Cinch Tight, H-Bandages, Big Cinch, and our Gauze Bandages. 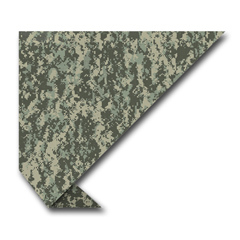 Military Wool Blankets without LOGO. 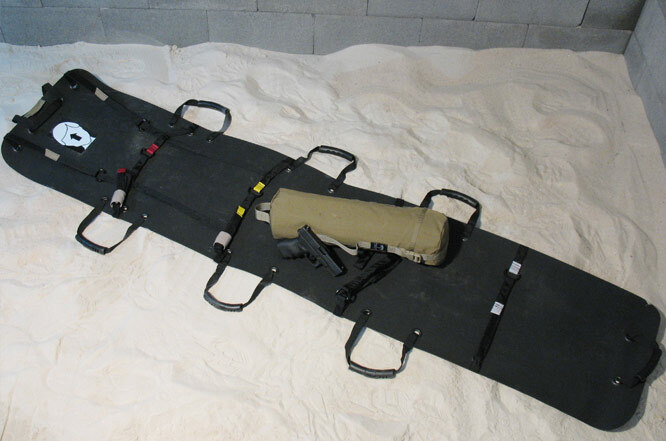 Made in USA 66"X84" APPROXIMATE.